Transparency is so important to donors. They want to know that the organization they are supporting is not only fulfilling its set mission, but also spending its money wisely. The IETF prides itself on both, and it just received “gold” status confirming it. Guidestar USA has awarded the IETF its “Gold Seal of Transparency.” GuideStar is an information service specializing in reporting on U.S. nonprofit companies. Each year, millions of people use Guidestar information to make decisions about nonprofits and the work they do. Donors explore charities and issues they want to support. Nonprofit leaders benchmark their organizations against their peers. Funders research grantees. In order to get the Gold Seal, the IETF provided in-depth information about its goals, progress, strategies and capabilities. Read our listing online. The IETF welcomed three new board members this spring: two new Board of Directors members and one new Medical Advisory Board member. Board of Directors members serve in an advisory capacity providing expertise and guidance to the foundation, and ensuring that it fulfills its mission. Medical Advisory Board members advise the foundation and review medical materials. Melissa Armitage, MPA. Armitage serves as the campaign fulfillment manager at Unbound. She joined the board because of her passion for serving others. She has been involved in the nonprofit sector for the past 10 years. Paula Nauer, M.D. Nauer is a physician consultant who spent more than 40 years in family practice before transitioning into her current role. Before joining the IETF she had never heard of the foundation. 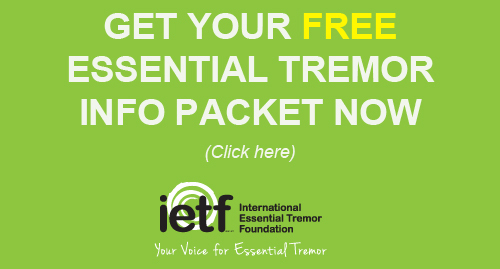 “Tremor is so common that I feel it would be very beneficial for patients and their physicians to be aware of the resources the IETF has to offer,” she said. Sheng-Han Kuo, M.D. Kuo is a movement disorders specialist caring for patients with ataxia, Parkinson’s disease and tremor. He serves as assistant professor of neurology at Columbia University in New York. Research is vital to the treatment of essential tremor. If we understand the cause of essential tremor, then new, tailored treatments can be developed. 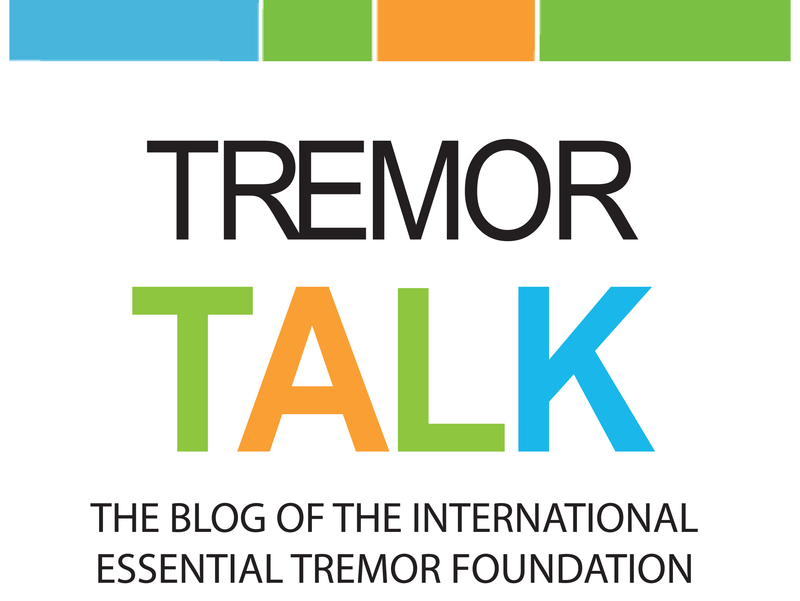 Each year, researchers are delving into the various aspects of essential tremor and gaining a better understanding of what it is and what causes it. This cannot be done without research funding. That’s why the IETF designates thousands of dollars each year to research. To date, we have contributed $750,000 in research funding. Studies we fund are posted on our website so our ET community can keep up with what’s happening. Current and past studies have focused on areas such as smartphone applications in diagnosing and treating ET, the effect of cannabidiol (marijuana) on ET and specialized cells in the brain that may cause ET. IETF publicizes requests for research participants in specific regions of the country where studies are taking place. We communicate these needs through email, direct mail, social media and through our website. The IETF is diligent about this part of its mission. We will continue this work until a cure is found.